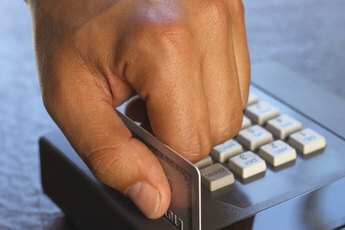 There are several ways to pay down your debt effectively. If you're in debt, repaying what you owe as quickly as possible should be your top priority. The faster you get your debts paid off, the more money you'll save on interest. If you owe multiple types of debt, such as credit cards, medical bills or student loans, it can be difficult to determine which debt you should pay off first. 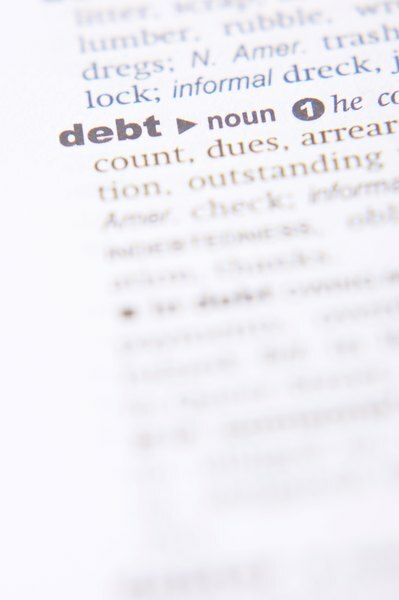 Prioritizing your debts is the first step in developing a realistic debt repayment plan. When prioritizing your debts, it's important that you be able to distinguish the good debts from the bad. Good debts typically include low-interest loans, such as student loans, or debts tied to some type of collateral that will increase in value, such as a home. Bad debt generally refers to any debt that carries a high interest rate or is not attached to any kind of collateral. 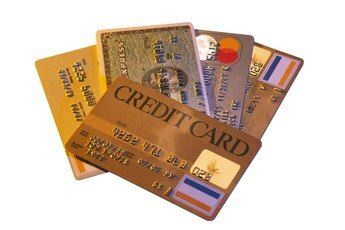 Unsecured debts, such as credit cards and payday loans, most often fall into the bad debt category. When developing a debt repayment strategy, it's usually in your best interest to start with high-interest "bad" debts first. If you're carrying around a large amount of debt at high interest rates, you may be finding it difficult to make a dent in your balance. Ranking your debts according to interest rate can help you see which account costs you the most money each month. For example, a credit card with a $2,000 balance and an 18% interest rate will take five years to pay off based on a $50 monthly payment and cost you over $1,000 in interest. Paying off the highest-interest debt first can effectively save you money over the long-term. While paying down the highest-interest debt first makes sense mathematically, some debtors may prefer to attack smaller debts first. If you have a laundry list of creditors, paying off a small debt in a relatively short period of time can give you an emotional boost that can motivate you to continue the debt repayment process. As you pay off these smaller debts, you can roll the payments over to the next debt on the list. This is called a debt snowball. While this type of debt repayment plan can produce results more quickly, you may end up paying more in terms of interest. Once you get the high-interest debt paid down, you can turn your attention to your other debts, such as student loans, car loans or mortgage loans. Generally, it's better to pay off a car loan first, particularly if it has a higher interest rate than your other loans or the vehicle has depreciated significantly in value. If you're struggling to pay down your debts, consider speaking with a certified credit counselor about your situation. 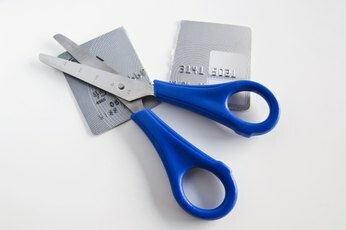 A credit counselor can go over your budget and help you devise a plan for getting out of debt. Bankrate: Big or small? 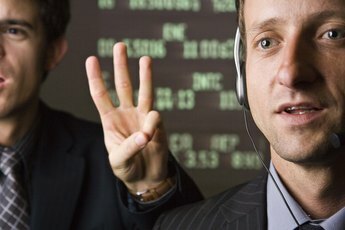 Which accounts to pay first? Bankrate: Mortgage or credit card debt? Which to pay first? Forbes: Should You Pay Off Your Mortgage Early?